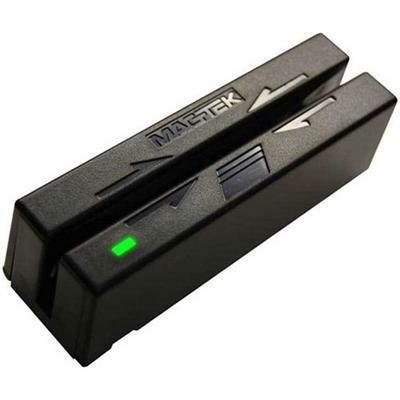 Magtek 21040102 Swipe Reader -..
Magtek 21040140 Sureswipe Usb .. 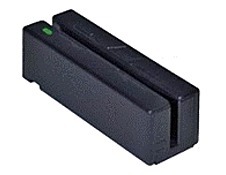 This reader meet the USB requirements for less than one unit load. A green red LED indicator on the reader provides the operator with status of the reader operations.